Distributes public education material to the residents and other applicable groups. 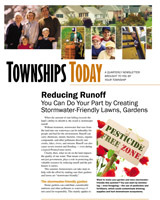 This includes the When It Rains, It Drains brochure mailed as part of the Township newsletter annually. Conducts a public education meeting on the MS4 program and the Township’s implementation efforts at least one time per year. 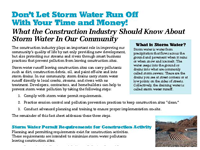 Participate in the placement of a stormwater display advertisement in the Beaver County Times newspaper organized by the Beaver County Planning Commission for multi-municipal participants as a cost-sharing method. 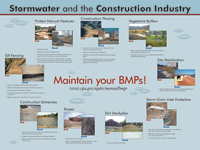 Inspect a minimum of 20% of the Township’s permitted storm water outfalls annually for illicit discharges. 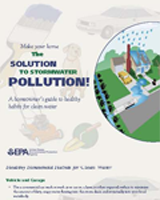 The Township has adopted and enforces all provisions of the PA DEP’s model storm water ordinance. 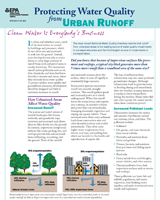 Engineering review and approval of storm water management plans are required prior to approval of new developments. 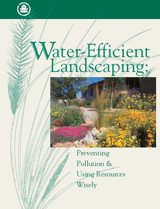 Enforce Township ordinances by reviewing erosion and sediment control plans. The Township has also executed a Memorandum of Understanding with the Beaver County Conservation District for review and enforcement of erosion and sediment control measures. 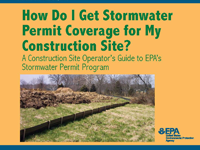 Monitor storm sewer inlets near your property. No one should be dumping anything into the storm sewer system. 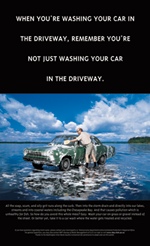 Contact the Police Department immediately if you witness illegal dumping. 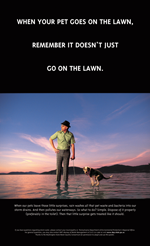 Clean up after your pets and dispose of their waste properly. 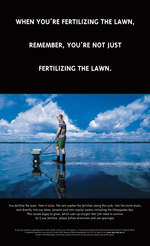 Use fertilizers properly and efficiently to prevent excess runoff. 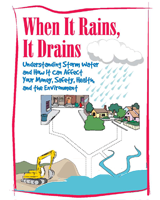 Properly store materials that could contaminate water supply. Utilizing the Illicit Discharge Complaint Form in the Related Documents Area and submitting it to the Township Manager by FAX (724) 774-3565 or by mail to 1300 Brighton Road, Beaver, PA 15009. 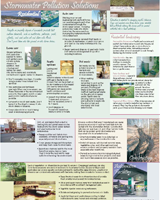 Sending an email to brightontwp@brightontwp.org with detailed information on the suspected illicit discharge, including location. 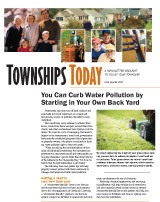 By phone to the Township Manager at (724) 774-4800. 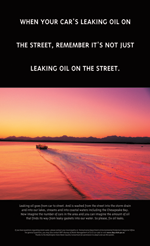 Environmental Emergencies should be reported immediately to 911.